In recent times I’ve been seeing plenty of chatter on the tubes about personal branding and a whole heap of people buying into the whole personal business card thing. 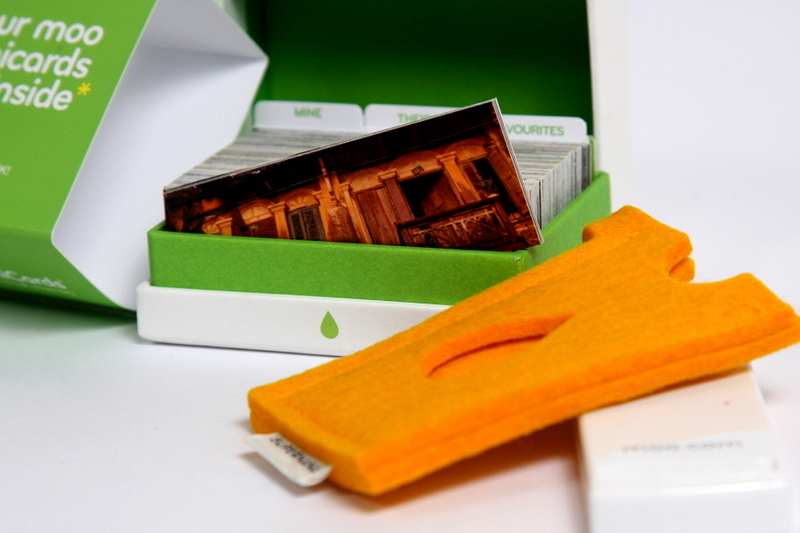 More specifically, everyone has been talking about Moo Business Cards and their smaller brothers, Moo MiniCards. Moo.com allows you to design your own double-sided cards from scratch with the main premise being that you place a photo/image on one side and a text component on the other. In practice, you can customise these cards further by placing images on both sides which essentially allows the keen designer to place mixtures of text and images on both sides of the card in a completely bespoke manner. 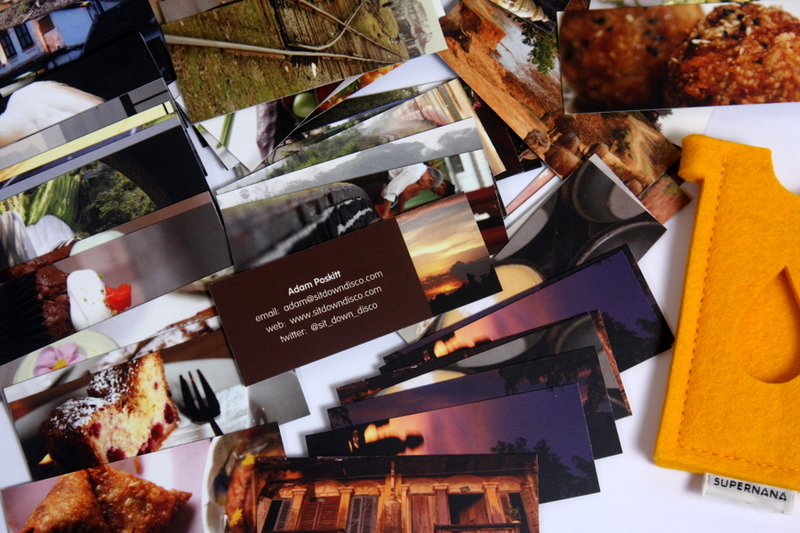 Me, I stuck to the recommended method of designing cards and uploaded 100 different photos cropped to their specifications and placed my contact details on the back. The result? An impressive display of all my photos with my contact details on the back. I couldn’t be more chuffed! Next time I might get a bit more creative with the text side of the card and pre-design it in a graphics program and then upload it as an image instead of using their inhouse feature. Their text feature is good, but it is limited in fonts and positioning. Not a big deal for most. The last point of note is that the packaging is so brilliant that you cannot help but fall in love with them. Everything is so slick and doesn’t attempt to cut any corners. The whole thing makes you feel like you’re getting a premium product at a discounted price. You feel special! So with that said, I recommend them highly!